After months of delays, Samsung has finally launched its Bixby AI-powered voice assistant in the US for Galaxy S8 and S8+ users. That took way too long. 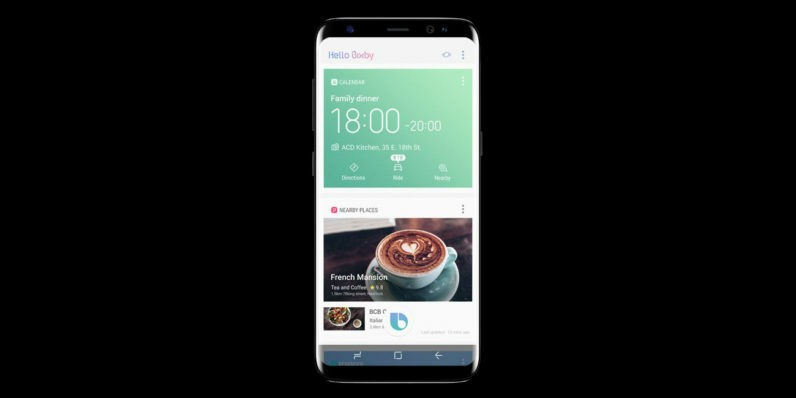 The company first proudly showed off Bixby in March, and then released it only in its home market of South Korea in May – over a month after it launched the flagship phone meant to showcase the service. It’s taken nearly three months to bring it stateside, and it isn’t clear how long it’ll take for Bixby to arrive in other countries or support other languages and Samsung handsets. It isn’t just the S8 flagship experience that hinges on Bixby: the company is working on a smart speaker that will be powered by the assistant to take on Amazon Echo, Google Home, Microsoft Invoke and Apple HomePod. If it’s slow to launch Bixby worldwide, Samsung could lose out on market share and customer usage data when people opt for other assistant services. Alright, enough bashing. If you’re rocking an S8 or S8+ in the US, you can try Bixby right now by pressing the dedicated hardware button on your phone and installing the necessary update. Once that’s sorted, just hold down that button or say “Hi, Bixby,” to invoke the assistant. Have you given Bixby a go yet? Let us know how well it works for you in the comments.